An Islamist hacker name as "Mauritania Attacker" have claimed to have breached the security of the Twitter and gained access to its database. After the breached hacker had leaked the credentials details of the 15,000 twitter accounts including Twitter name, ID and authentication tokens associated with third-party apps that have access to the account. This hack was of Tuesday, and all the leaked data was shared on the file sharing site "Zippyshare". 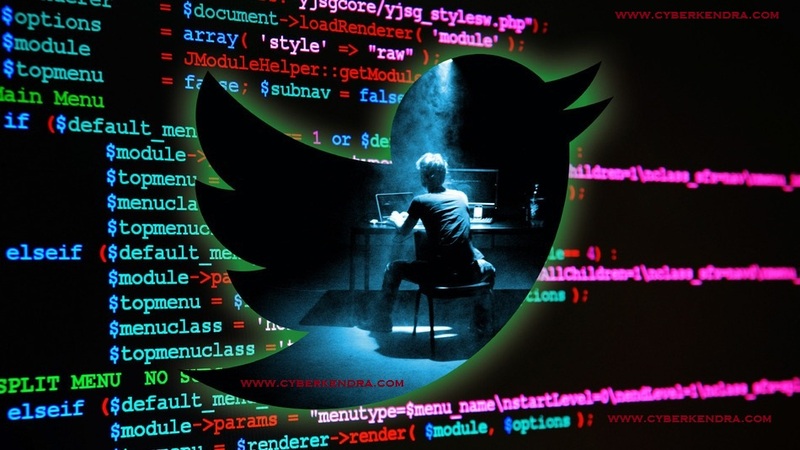 Twitter representative have also confirmed the breached and stats that twitter accounts were compromised. It is being notified to all the twitter users to change the there twitter password and also should immediately revoke all third-party apps tied to their account. It is being says that due to of third-party apps this hack was done. It is confirmed that the apps which was associate is a specific third-party app which has already been suspended by Twitter. To Revoke all the apps associated with your twitter accounts, visit Twitter's application page and click on revoke access to all the apps that are listed there. After Revoking all the apps, users can now again connect to the apps that users wants. This will also clean your account and you will also know that how much third-party apps were associated with your account.